"Build and expand an incredible floating city!" 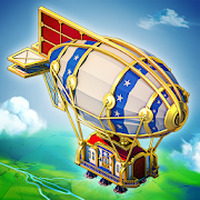 Game Goal: Inspire yourself in the Industrial Revolution and join the best scientists in history to build a city in the sky with factories, shops and illustrious buildings. How to Play: In this simulator, which involves managing time and different features, the player must build and expand a city in the sky. 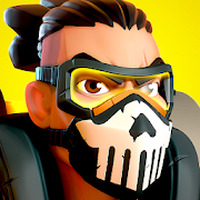 To unlock new items, simply market the products you manufacture. Graphics: The scenarios are inspired by the era of the Industrial Revolution and the characters include historical figures like Nikola Tesla, Marie Curie and Albert Einstein. The cartographical graphics are rich in detail and color. Controls: Tap or swipe the interface to select items and perform different actions. Installation requirements: A minimum of 59M of free memory space and Android 4.1 or higher. 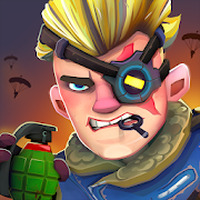 Contains interesting missions and challenges. Has a tendency to crash. Do you like Big Company: Skytopia | Sky City Simulation?